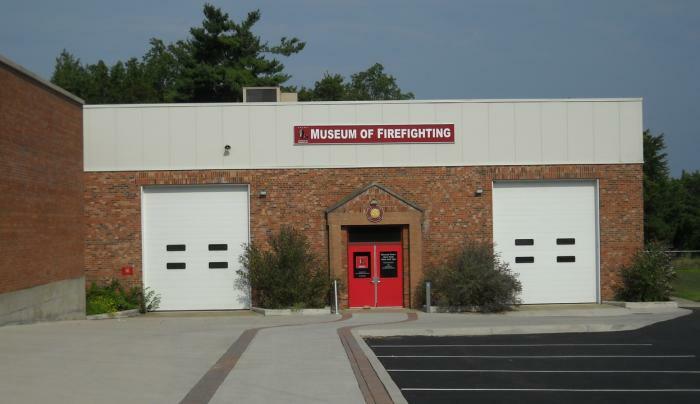 The FASNY Museum of Firefighting is America’s interactive museum of firefighting! 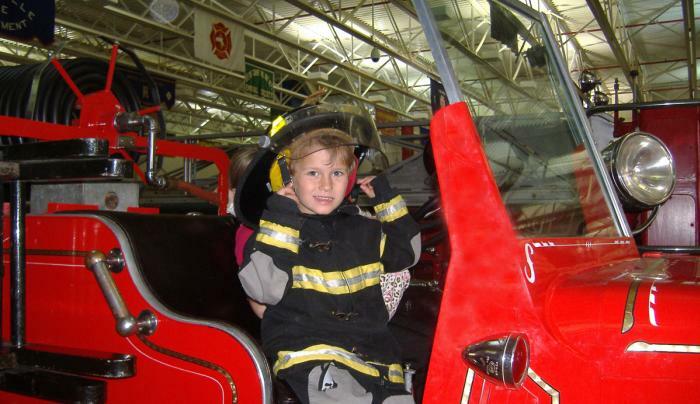 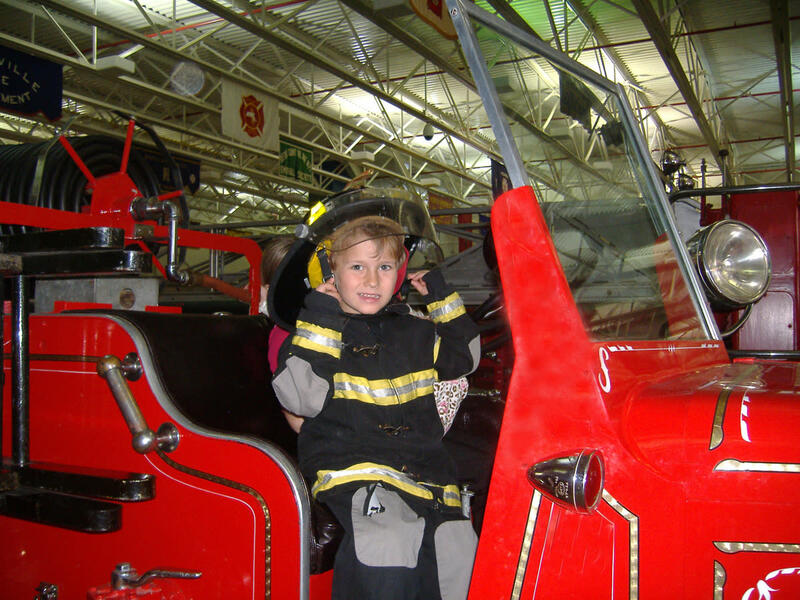 Activities for families include creative play on selected fire engines, hands-on interactives, including the popular bucket brigade activity, a virtual fire engine driving activity, the new Jr. Firefighter Challenge and the Cabot/McCadam Discovery Room. 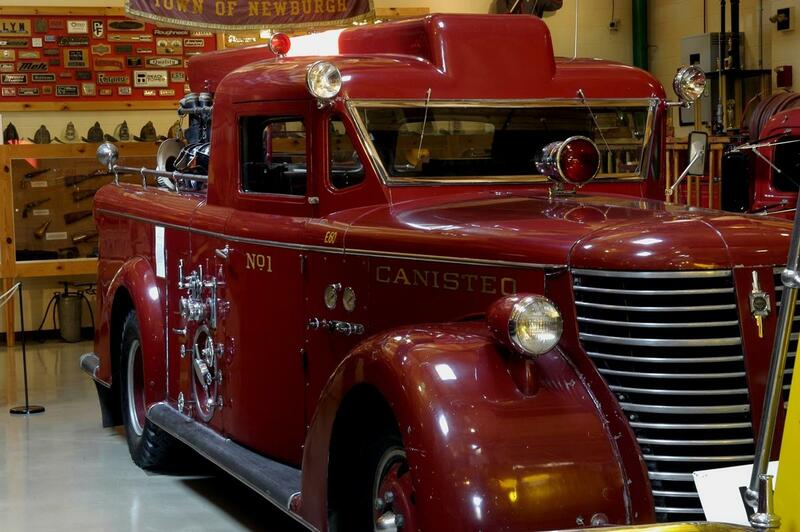 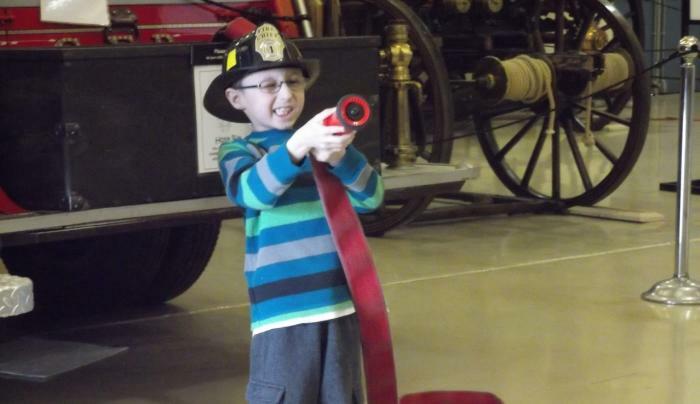 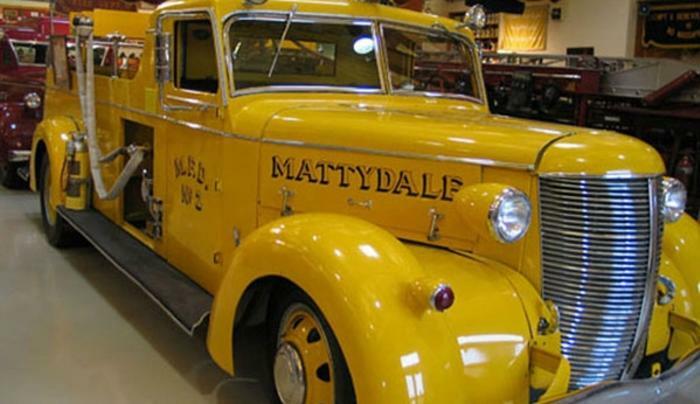 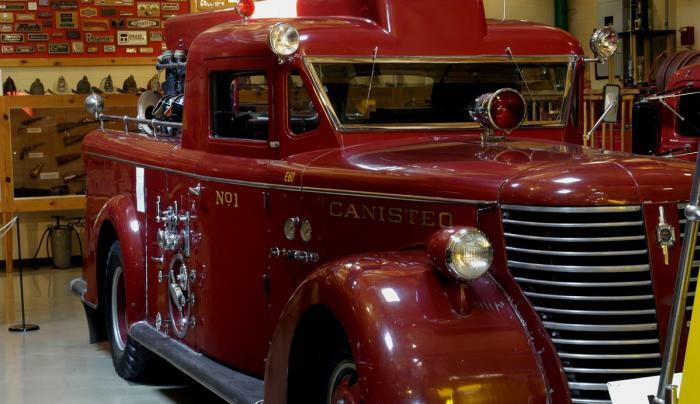 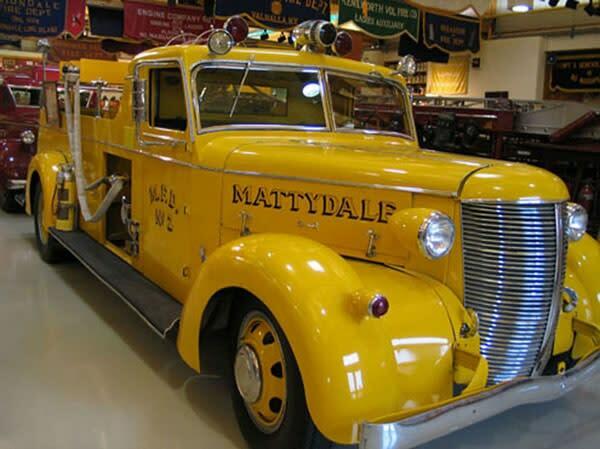 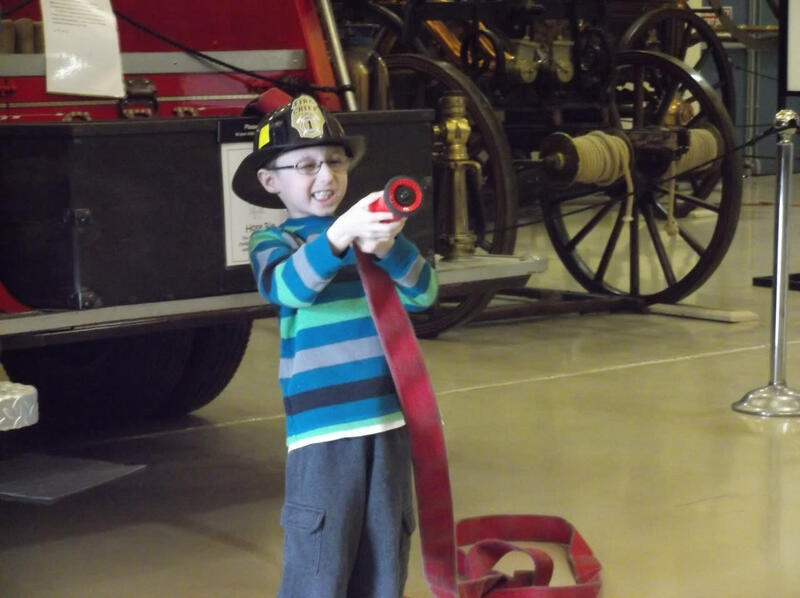 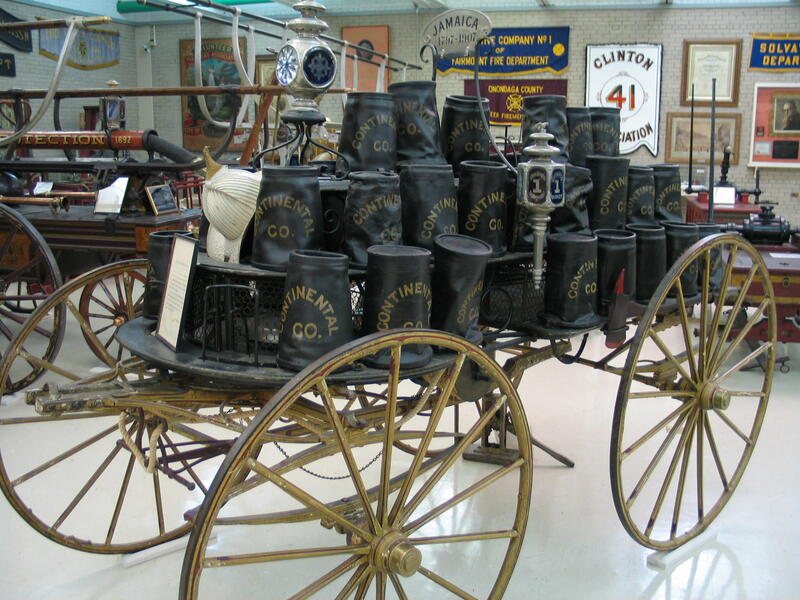 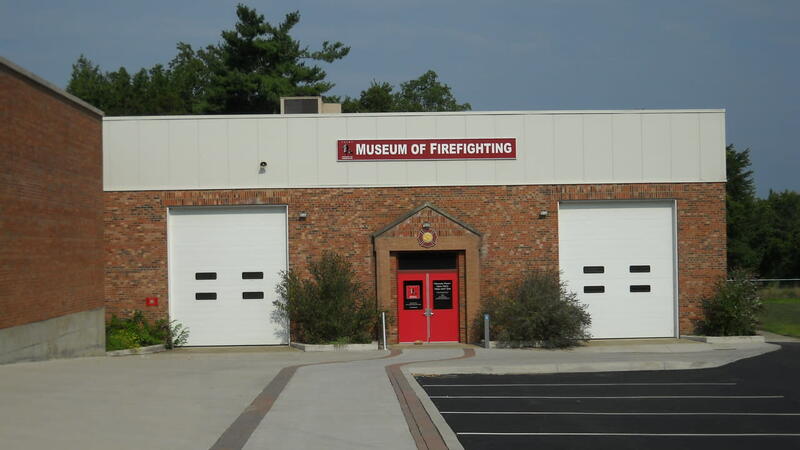 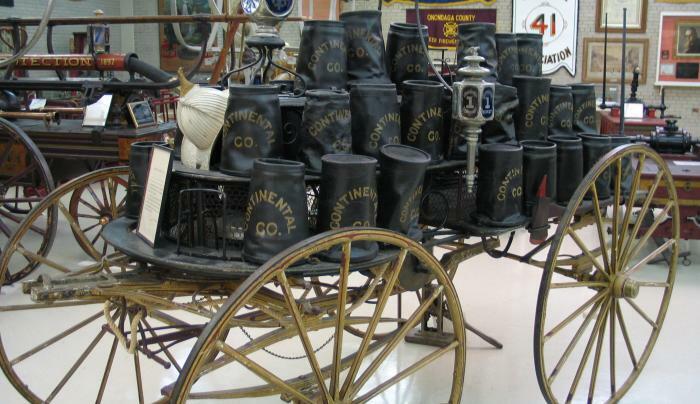 With over 60 pieces of apparatus on exhibit, whether you’re a firefighter, a student of history or a family looking for a fun and educational day trip, you will not want to miss this unique Museum.